Abbey House in Malmesbury was once part of the Benedictine Monastery founded about 666 AD. The site for Abbey House and its Garden was cultivated by monks for medicinal herbs and also as the Abbots garden. 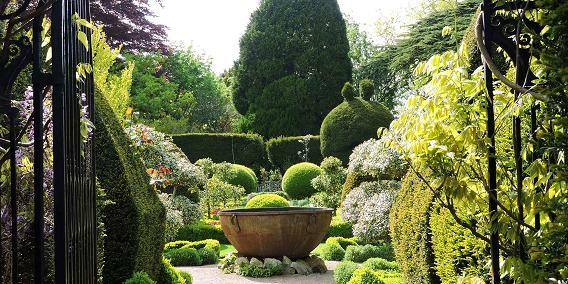 Since the dissolution by Henry V111 in 1539 been privately owned and over the past twenty years has been developed to become a garden delight to gardening lovers from all over the world. There are 2000 roses and 2000 herbs which give a great display in the summer. 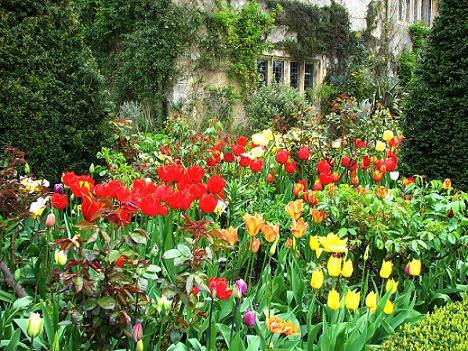 In the spring the borders are a mass of colours with thousands of tulips and daffodils. This is followed by the roses and herbaceous borders which take you into late summer. Paths lead you down to the bottom garden where there are shade loving plants, specimen trees and shrubs. Walk along the the river including St Aldhelm's Pool where you might be lucky to see Kingfishers and Yellow Wagtails. Make sure you see Malmesbury Abbey where King Athelstan was buried which is only 200 yards away. An unforgettable afternoon. 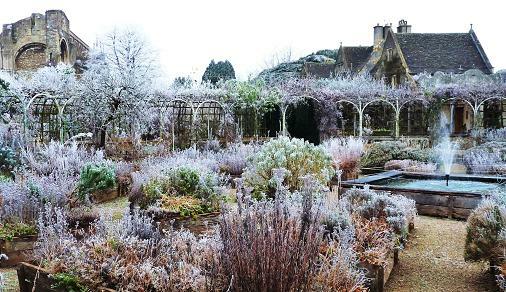 Abbey House Gardens, Malmesbury - Open 2019. Normally from mid March. See website for details. No dogs. Light refreshments. Disabled access upper parts, or with carer all of the garden. Guided tours available. 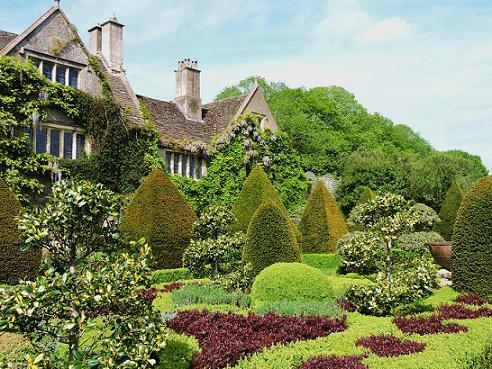 If you want to find places to stay near Abbey House Gardens, Malmesbury why not stay in one of our recommended hotels.. Look now for hotels near Abbey House Gardens - click here.